Eco Efficient is a company with a special focus on heating in commercial and domestic buildings. We have a presence in many major markets in the UK including Sheffield, Liverpool, Bristol, Glasgow and Birmingham. The company has many years of experience and is well-known for being in touch with the needs of its customers both large and small. 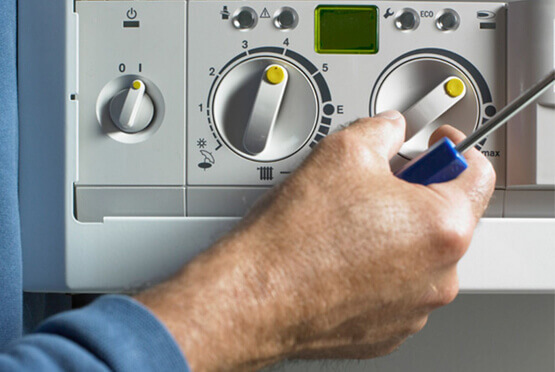 The heart of our company is our experienced technical staff which is qualified to handle any boiler related service requested by our clients in any part of the UK. We also have experts who are registered with Gas Safe. This means that they are qualified to work on any system that is fuelled by natural gas or LPG. This makes us a company that you can even turn to in case of an emergency such as a gas leak. Our past customers have many positive things to say about us and you can see some of their reviews on our site. Customers looking to book our services can either call us or book through our website.